Find out who we are and what we specialise in. At Allform Industries we consult with you on every design so as to ensure exact detail along with the highest quality workmanship within the parameters of your application. 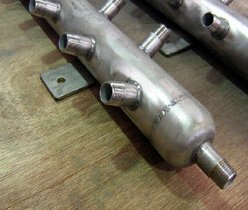 We offer fabrication services to commercial, industrial and residential requirements. 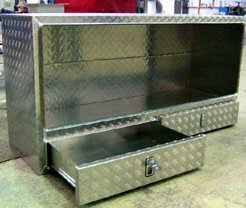 Allform custom build products to your requirements in a variety of materials, such as aluminum, mild steel and specialising in stainless steel. Painted and power coated finishes available. Contact us today for all your steel fabrication needs! 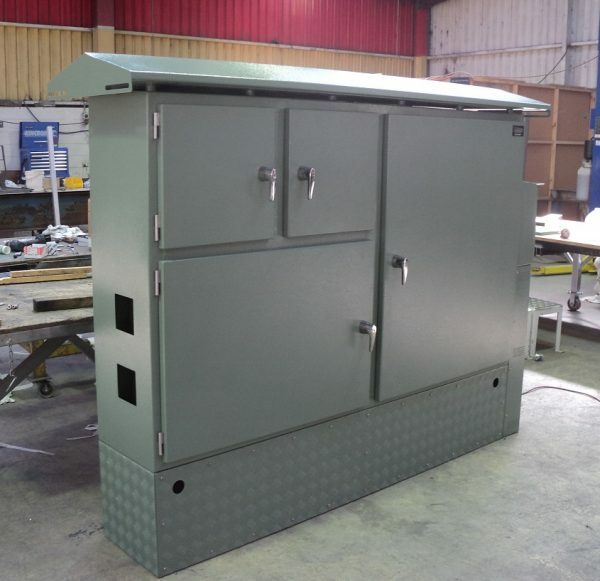 Enclosures and other metal products built to your requirements. 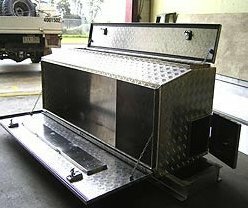 Allform believes in supporting Australian industries. Allform stands by its work and promises that satisfaction is guaranteed. We give back to the environment whenever possible.